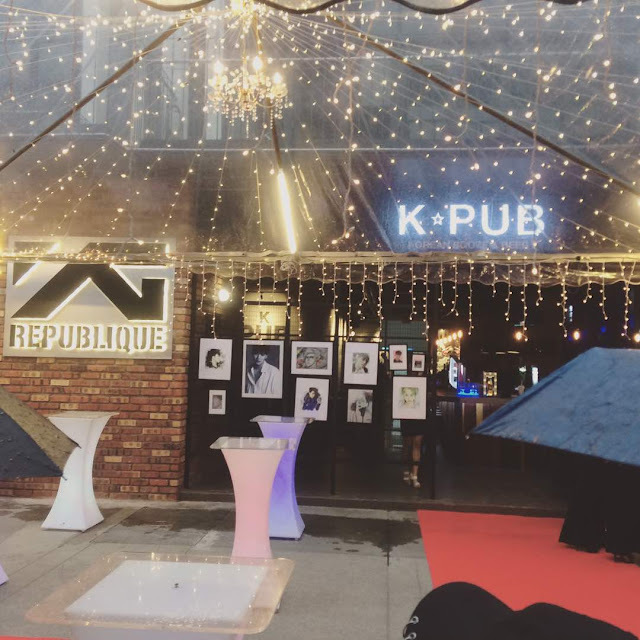 YG Republique @ TREC KL was recently launched, with special appearances by BIGBANG’s maknae; Seungri, Jung Joon Young, FT Island’s Jonghoon as well as DJs Danu, Glory and TPA, and YG KPlus models Yeon Hui and Soh Hee. Partitioned into two sections, YG Republique is a combination of a Korean BBQ grill restaurant (Samgeori Butcher’s) and a pub (K-Pub). 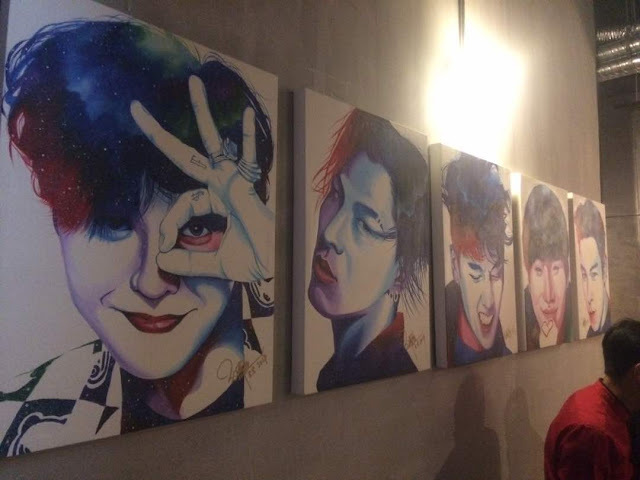 With the appearance of the Hallyu stars, the Samgeori Butcher’s section was unfortunately closed off to accommodate their dinner before they headed over to Zouk for their next programme. 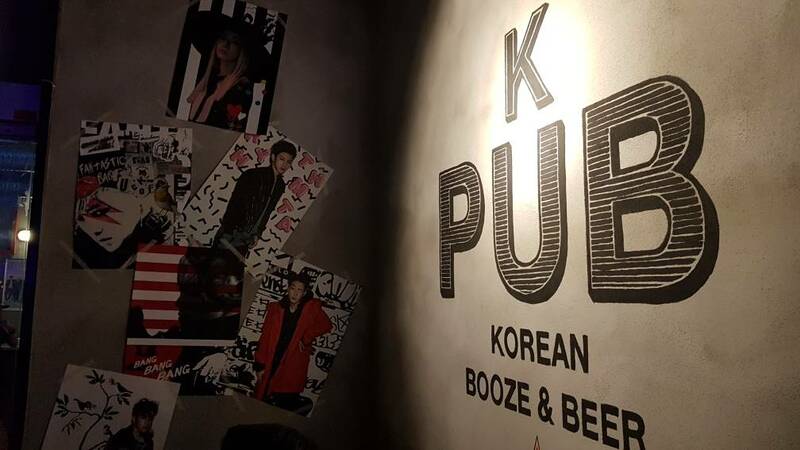 However, GoKpop was able to explore the K-Pub! YG Republique was very tastefully designed, with its modern casual street hip hop style which certainly has the YG feel to it. Head over to YG Republique KL 2 Party with BIGBANG! This restaurant is the perfect hangout spot for YG stans as posters, paintings and photos of YG artists are plastered on the walls and even in the washrooms! 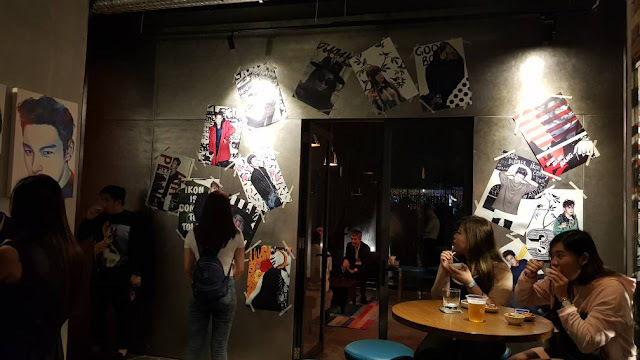 What’s more is that upon setting foot in the bar, you will be greeted by YG artists’ music with their music videos playing on the TV screens. 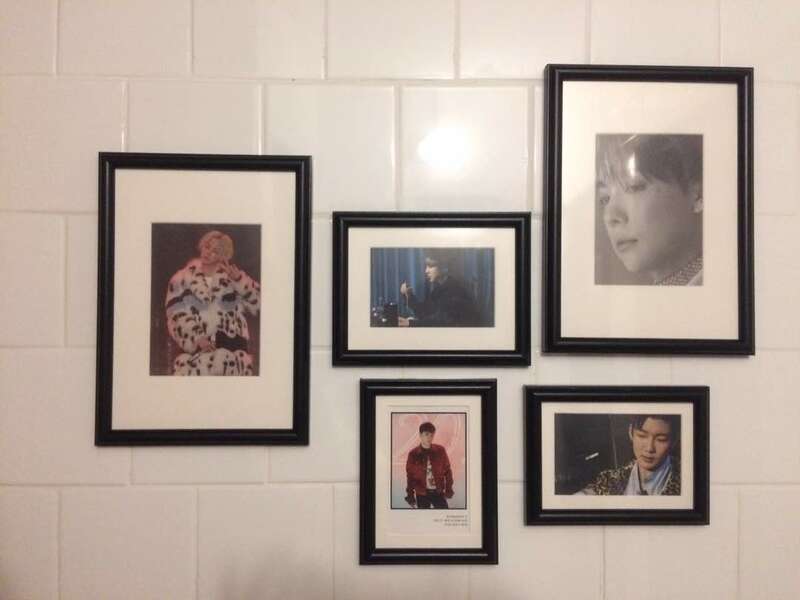 These iKON posters are just My Type - can I bring them home? 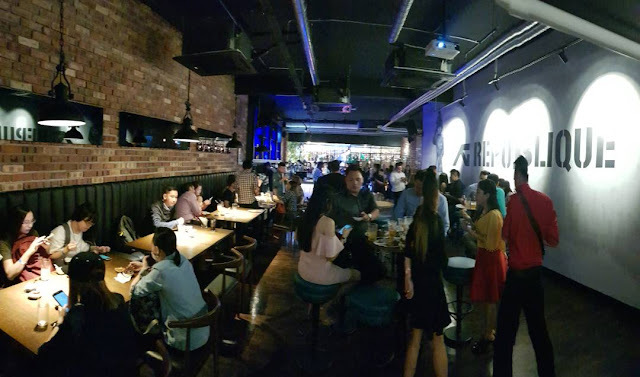 YG Republique KL will officially open to public starting from 12 August! 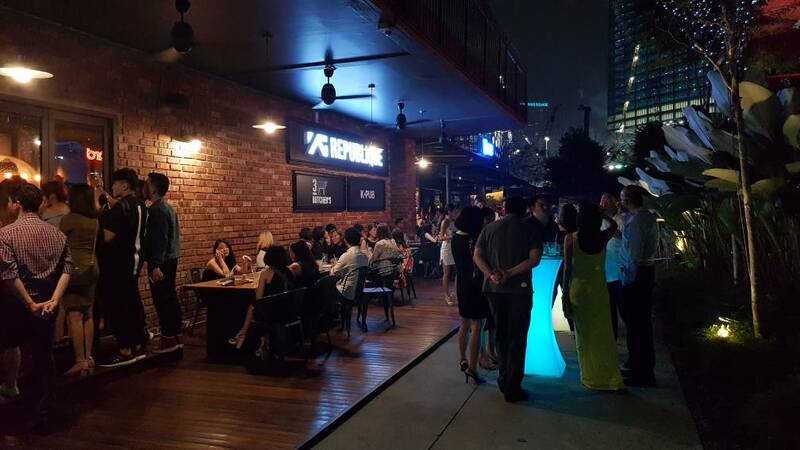 Do indulge yourself with great BBQ in the K-atmosphere.